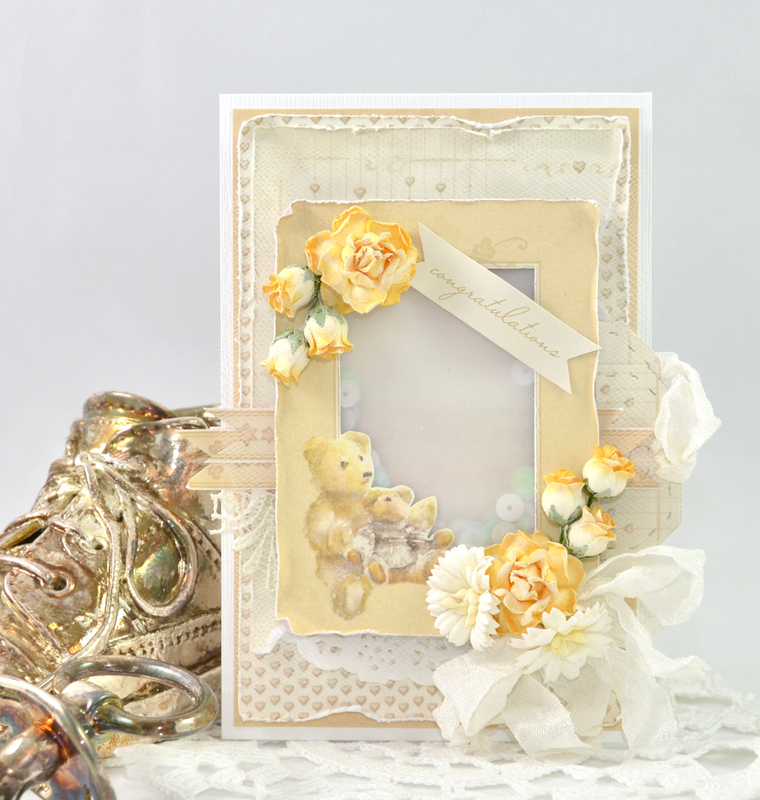 Today I want to show you a baby card made with the sweet paper collection “Theodore and Bella”. 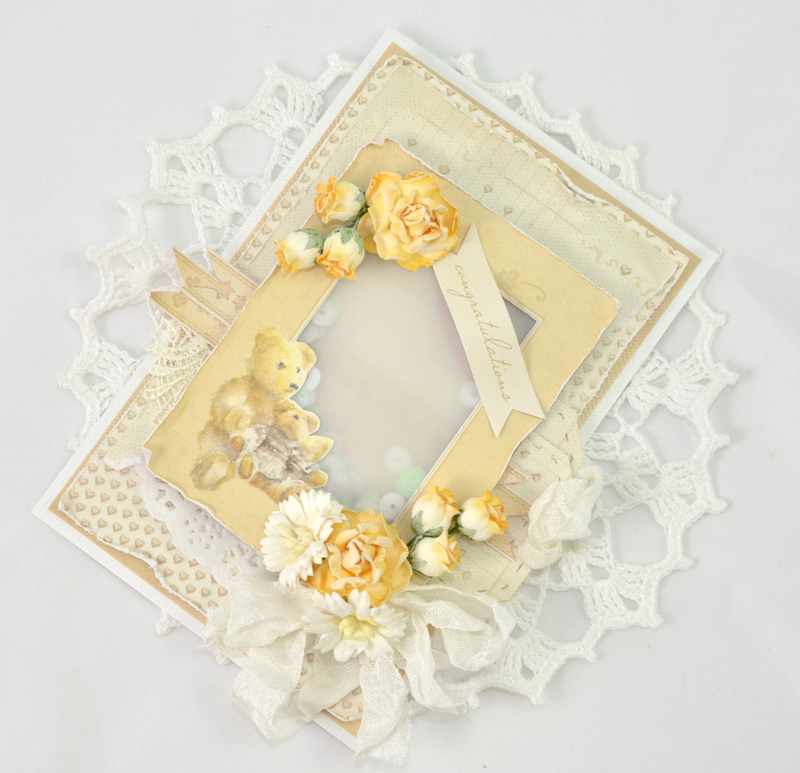 I used one of the memory notes as a frame, and made a shaker card using vellum as a pocket for my sequins. So many fabulous cards and tags here again from this amazing and talented team here. I´m always blown with the beauty in these projects here and your gorgeous and darling papers, and I can´t wait to see the new collection here soon again, they already looks soooo outstanding with the bit, we´ve seen sofar. they are a nice change .